(Kitco News) - An unprecedented allocation of silver coins around the globe reflects tightness in the market for silver coins, the Silver Institute said Tuesday. 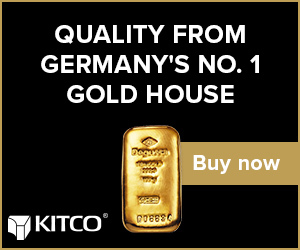 In recent history, this has been done only by the U.S. Mint, said the Silver Institute, an industry organization based in Washington D.C.
Globally, silver bullion coin sales reached an all-time high of 32.9 million ounces in the third quarter, the Silver Institute said, citing data compiled by the GFMS team at Thomson Reuters. This volume was up 74% quarter-on-quarter and 95% year-on-year. Sales in North America, Europe, Japan and other Asian countries (predominantly China) saw quarter-on-quarter growth of 74%, 72%, 95% and 202%, respectively. As a result, lead times for silver coins have been stretched from immediate delivery to three to four weeks in some cases, the Silver Institute said. “This is an unusual occurrence in the industry, with several dealers stating this is the first time they have experienced lag times for certain coin products,” the organization continued. The Silver Institute described the shortage as likely due to both supply and demand issues. 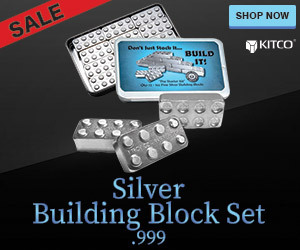 While demand is strong, given the slow global economic outlook and “attractive” silver price, the mints are finding it difficult to source blanks needed to produce the coins. 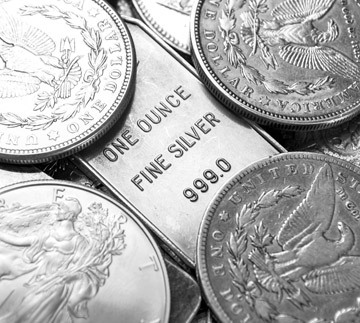 "It is clear that investors are continuing to demonstrate their desire for silver-bullion coins and we encourage national mints across the globe to examine their manufacturing pipeline to ensure that this strong demand is met with immediate fulfillment," said Michael DiRienzo, executive director of the Silver Institute. Silver bars are also experiencing a “slight shortage,” although this is confined to bars less than 100 ounces, specifically one-ounce and 10-ounce bars, the organization said. Delivery times have increased from immediate to a 10-day delay in some cases, especially in the U.S. and Canada. The increase in demand in recent months has been primarily driven by bargain buying, particularly after silver prices fell below $15 an ounce, the Silver Institute said. The demand remained buoyant when prices returned above this level again.